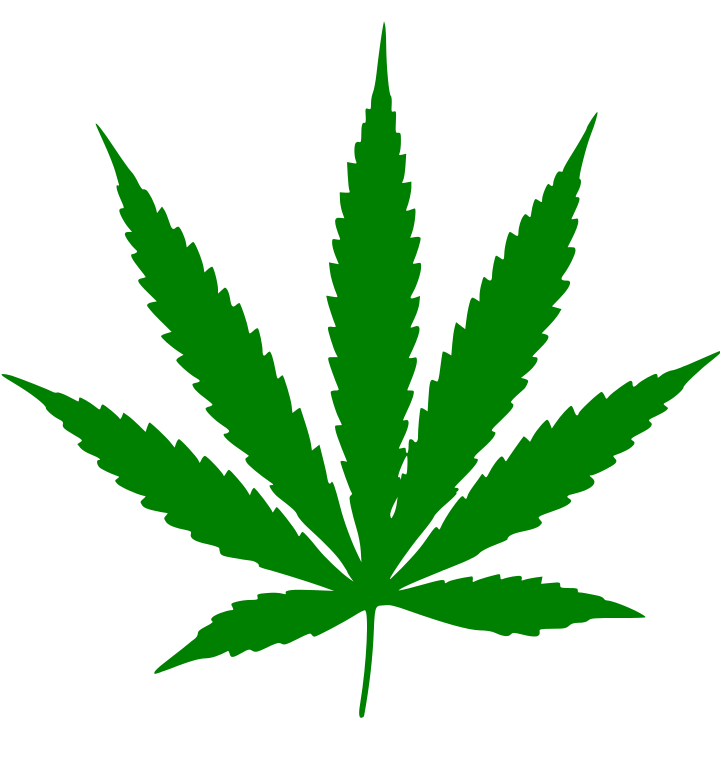 According to a recent story in the Boston Globe, the Massachusetts Department of Children and Families (DCF) is upset over language in a referendum on the ballot next week that would legalize recreational use of marijuana. The language in question would require DCF to have actual evidence that marijuana use by parents places their children at risk before taking those children away, putting the family under supervision or otherwise interfering with their lives. The language is so mild that the state’s “Child Advocate” says it wouldn’t change current practice. Even Harvard Law Professor Elizabeth Bartholet is not upset by this language. Bartholet is probably the nation’s most fanatical advocate of a take-the-child-and-run approach to child welfare; her own proposals would require the removal of millions of children from their homes nationwide. But DCF is throwing a fit. This New York Times story explains why the referendum language is needed. It describes how cases involving marijuana possession are misused to needlessly harass families and sometimes take away their children. There’s also this story from the now-defunct Philadelphia City Paper. And this one from Fusion. And this case from Ohio. Guggenheim, a national expert on child welfare law, said child protection is supposed to be about protecting kids who have already been harmed or are at imminent risk of harm. As is so often the case with agencies like DCF, their position on this part of the referendum flunks the balance-of-harms test. Two huge MIT studies found that in typical cases children in foster care fare worse even than comparably maltreated children left in their own homes. Several more studies find abuse in one quarter to one-third of foster homes. University of Florida researchers studied two groups of children born with cocaine in their systems; one group was placed in foster care, another with birth mothers able to care for them. After six months, the babies were tested using all the usual measures of infant development: rolling over, sitting up, reaching out. Consistently, the children placed with their birth mothers did better. For the foster children, the separation from their mothers was more toxic than the cocaine. That’s a balancing test that should be welcomed by any agency that really cares about the best interests of children. Such a test is especially needed in Massachusetts. For well over a decade, Massachusetts has taken away children at a rate well above the national average -- and that was even before a foster-care panic sent removals skyrocketing in 2015 and 2016. And what, exactly, does smoking pot have to do with the opioid epidemic? Obviously, nothing. But DCF knows that any opportunity to squeeze in a reference to opioid abuse is a great way to stampede people into giving the agency all the power it wants while avoiding even minimal checks and balances. Right. The same way DCF regularly hauls away children in upscale Massachusetts towns like Newton and Brookline if the parents forget to lock the liquor cabinet. As for the seductive argument that we should just look “case by case” and let the judge decide, that conjures up images of carefully prepared expert social workers using their enormous skills and unlimited time to balance the harm of smoking (or growing) marijuana against the harm of removal. That’s a fantasy. In fact, case-by-case is a euphemism for arbitrary, capricious, and cruel. It is a system in which overloaded undertrained workers are free to act on whim, prejudice and the profound racial and class bias that permeates the system. The whole point of having laws at all is to protect against the arbitrary abuse of power. As for judges, they are far more prone to wield rubber-stamps than gavels. And no wonder. Like caseworkers, judges know that if they leave a child in her or his own home and something goes wrong, their careers may well be over. Remove hundreds of children needlessly and, while the child may suffer terrible harm, the judge will be safe. That’s why judges in New York City actually admitted, on the record, that they are so afraid of adverse news coverage that they regularly remove children from their homes even when they think the child welfare agency has not made a good enough case. The real problem with the language in this referendum is that, for once, Bartholet may be right: It may not really change anything. New NCCPR resources on "predictive analytics"